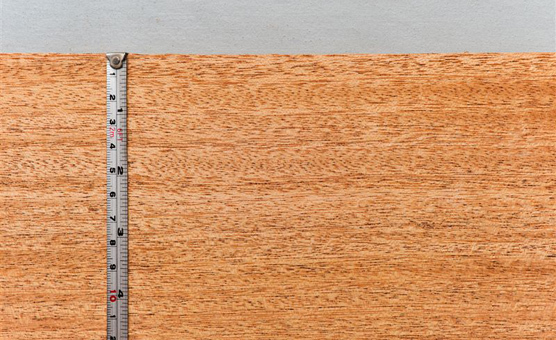 Khaya African Mahogany is also known as Mahogany. Native to the West coast of Africa, it grows from the Ivory Coast to the Cameroons and Gabon. When freshly cut it is distinctly pink and tends to darken with drying to a rich red colour. Used in furniture making and boat building it is excellent for boat planking and fitting out. 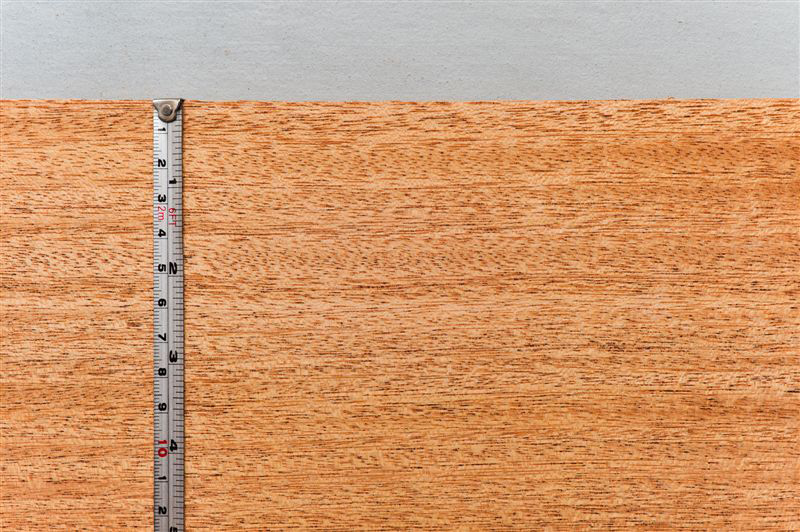 Thickness: 1/2" up to 4"
Notes: Smaller orders of dimensioned Timber available.